Hat tip to my sister Christi for digging up a picture of me at my wedding shower. How old was I here? 12? Mom doesn’t look a day over 30. 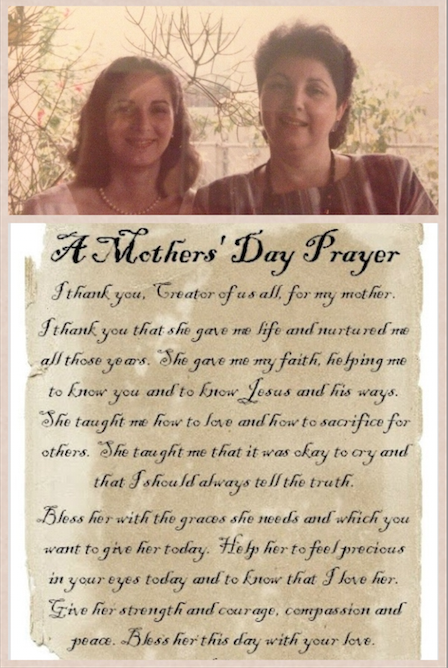 Happy Mother’s Day to you and your special mom!! !